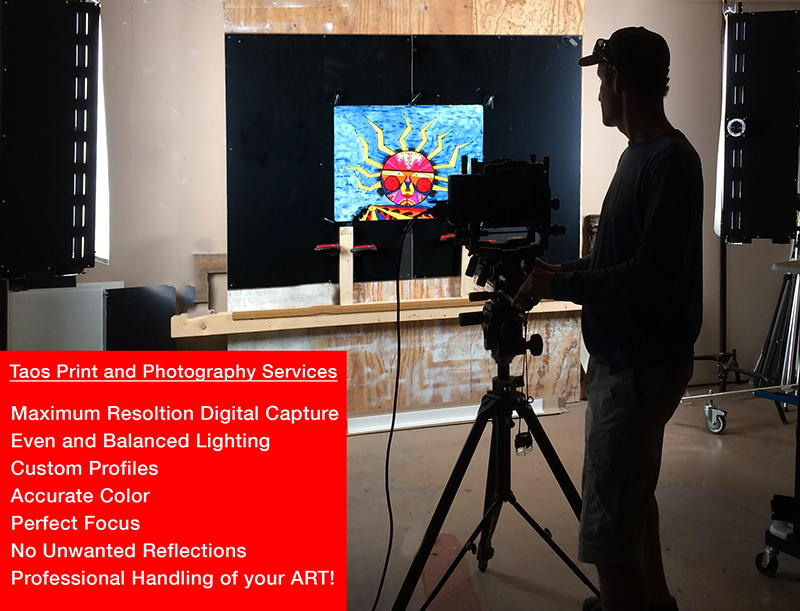 Taos Print and Photography Services uses a BetterLight Digital Capture Scanback Camera for digital capture at a ratio 1:1 at 30”x40” (artwork size). We provide a native high-resolution digital file up to 650 MBs at 16bit. Our Studio is equiped with continuous HID Northlight 900 watt lights, providing even and balanced illumination. We also have professional color management systems for the most accurate digital captures available. 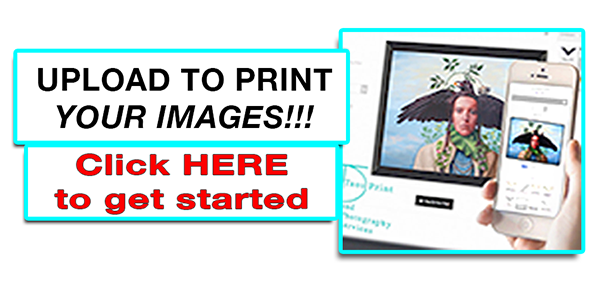 Discounts available for multiple images as well as those clients using our services for printing at time of capture. Please inquire on details.